IT has been really nice to have Cabo PEarce to ourselves today. It has provided two wonderful dives. 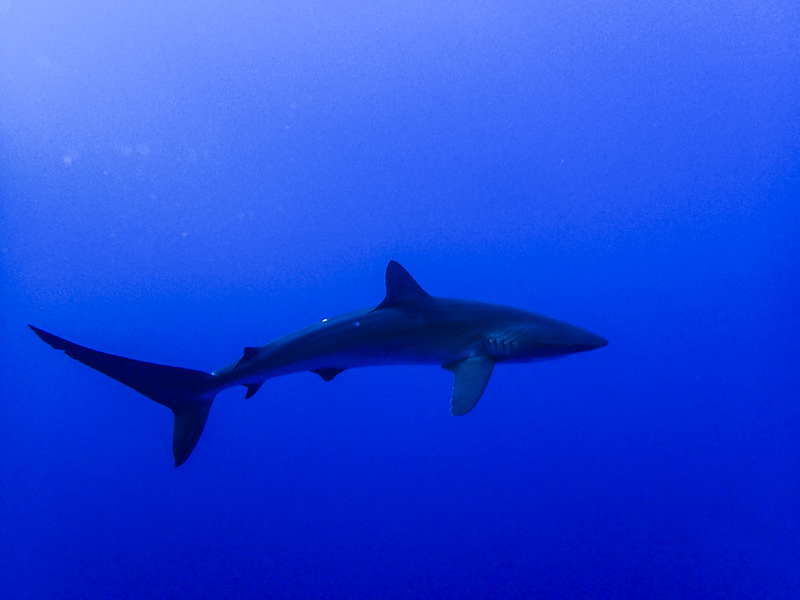 First dive we had several mantas, hammerhead, and a tiger shark. 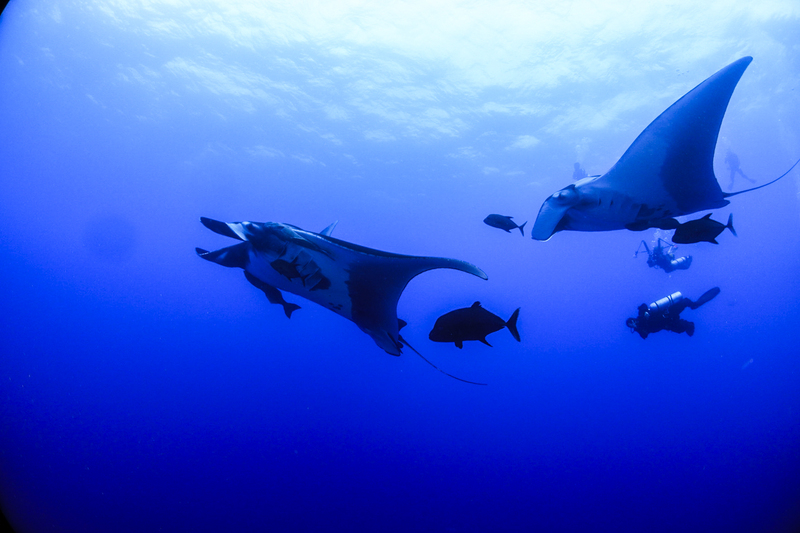 Then on dive two we had 3 mantas, dolphins, hammmerheads, and galapagos sharks. There is a strong current running to the north, but everyone has been able to hide in the lava fingers to avoid it. The temps are 24C, and 100+ vis. We plan to do one more dive, then navy base, and on to punta tosca for the famous silky snorkel. Last night we finished with some excellent dives at the canyon, and taco fiesta. All Guests & crew happy.